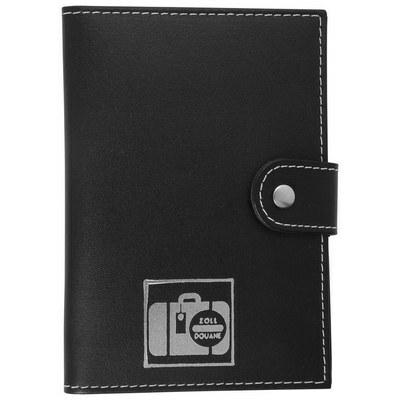 Features: Leather Travel wallet with passport holder and card holders100% Brand New and High quality; Qualified material: Premium leather exterior and interiorPassport fits snugly into the card pocket, providing a comfortable feeling and protection from dust and abrasions. Price includes : 6-8 Weeks Sea Inc 1 Col 1 Pos. Setup is included.